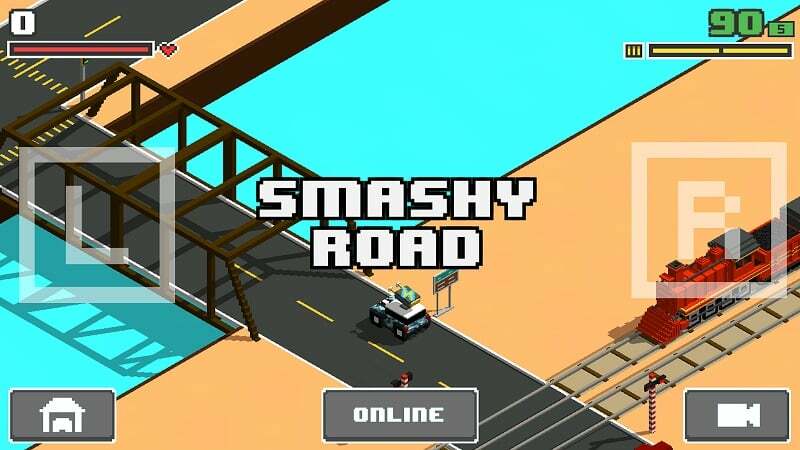 Developed by Bearbit Studios B.V., Smashy Road: Arena is an Android and iOS game that requires you to use weapons and battle against other players as you move from one place to another by a vehicle. Although the game is designed for mobile devices, it can be installed on a PC with an Android emulator. When playing this epic game, the aim is to rise up the leaderboards – something which requires you to take down a lot of other players. The game presents you with 10 weapons that you can unlock as you move from one level to another. The weapons have their own unique capabilities and attributes, and also their own strengths and weaknesses. The vehicles are 30 in number, and also come with their own strengths, weaknesses, capabilities and attributes. If you love colorful cars, the game got your back! There are 30 colors that you can unlock with credit and paint your cars. In addition to the colors, there are other customization elements such as sounds and vehicle parts. In this action game, there are 8 different environments that you can explore as you battle other players and collect rewards. The environments are filled with police, tanks, army jeeps, swat and FBI that you have to escape in order to last long in the game. 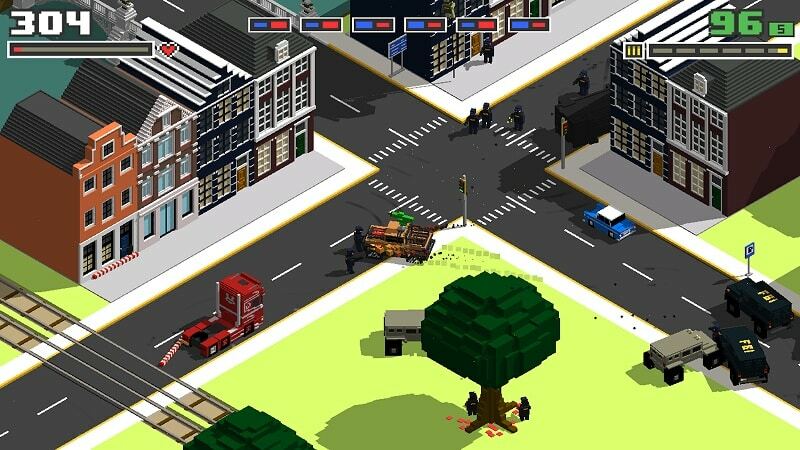 There are also trains and trucks that you can use to destroy the cops’ cars by causing the cars to ram into the big vehicles. While driving through the environments, you will see some blue boxes on the roads. These boxes are not obstacles or barriers, but beneficial elements that reward you with weapons and recharge your main weapon. You need to drive over them to unlock weapons that will act as secondary fighting equipment. When collecting cash, you can ensure that you collect a lot of it by not interfering with the police or by reducing your attacks. If you want to know the number of police chasing after you at a particular moment, you need to check the blue and red bars on the screen. If these bars are few in number, this means that there are few police chasing after you and therefore you need to collect money. Other ways of collecting more cash include watching ad videos and utilizing free gifts. Concerning the videos, you need to click on the “Earn Cash” button to watch an ad that will get you some cash. As for the gifts, you can exchange them for money, but some of them are usually in the form of money. This game rewards you with new stuff when you spend coins, so if you have money in your account, just spend it on new weapons, cars and customizations and you will definitely get a reward. As indicated above, you can use an Android emulator to install this action game on your desktop, MAC or laptop. With an Android emulator on your PC, you can access the game app on your computer and download and install it on your machine. Sometimes when playing Smashy Road: Arena, bluestacks ask you fee to pay but gives you option to download some apps. Every time it asks you just select “Install apps” and continue using it free. I hope you enjoyed this article, please rate and share. 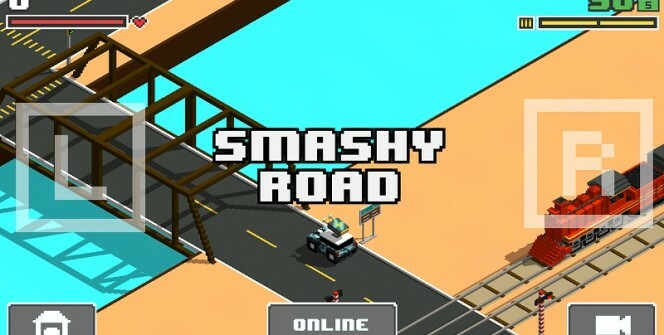 If you have problems running Smashy Road: Arena on desktop or any other issues, leave a comment below.